Considering the fact that it was the sixth year of the worldwide financial crisis, 2014 was an extremely lucrative year when it comes to art market and art auctions. It was the year of great success, filled with record breaking auctions that reached sale totals coming very close to mind-blowing $1 billion realized for a single night. Following is our Top 10 yearly recap of art auction market and it features the most expensive artworks which were offered for sale during 2014, and which realized a combined price total that exceeds $690 million. The list is dominated by Andy Warhol, Francis Bacon and Mark Rothko, and it shows that art auction market is more lively than ever, with promises of even greater things to come in 2015. It only took six minutes of bidding for Triple Elvis to reach staggering $81,925,000, making it an absolute winner of 2014 in terms of auction selling prices. The full-figure triple portrait of The King, created with silkscreen ink and silver paint on linen and 82 x 69 inches in dimensions, is the rarest out of a series of paintings Warhol produced for his groundbreaking 1963 Los Angeles exhibition. Standing legs apart with his revolver recently drawn from the holster, Warhol’s Elvis dominates the painting just as he dominated the popular culture of the 1960s. 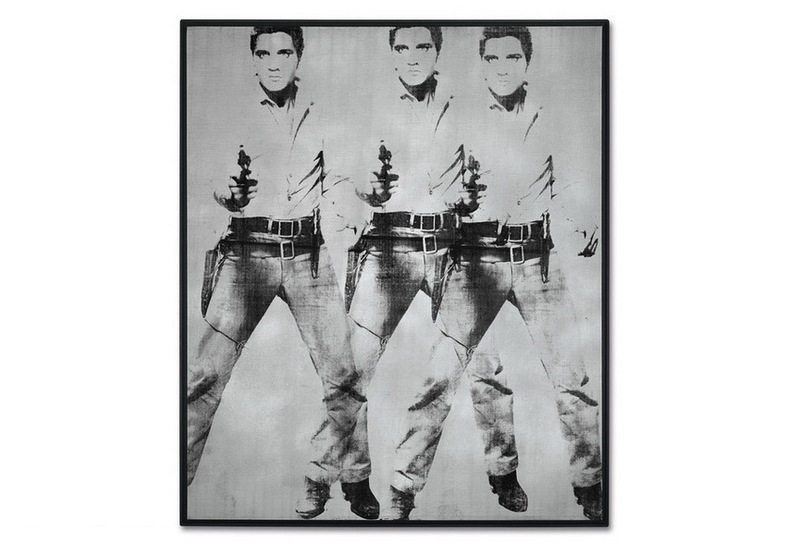 Auctioned during one of the record breaking Post-War & Contemporary Art Evening Sales, which was held at Christie’s New York on November 12, Triple Elvis (Ferus Type) was sold to an anonymous telephone bidder, beating a high estimate of $60 million. 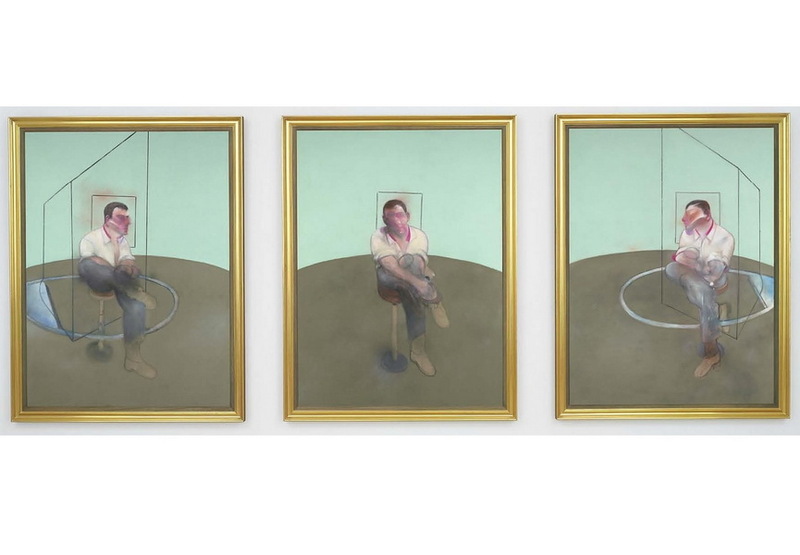 Painted in 1984, Francis Bacon’s oil on canvas triptych titled Three Studies for a Portrait of John Edwards is a visual celebration of what was probably the most important relationship of his life. John Edwards was a bar manager from London, who had met Bacon in the 1970s and who became one of Bacon’s closest and most trusted friends. The captivating three part masterpiece was sold during the Christie’s Post-War and Contemporary Evening Sale on May 13. 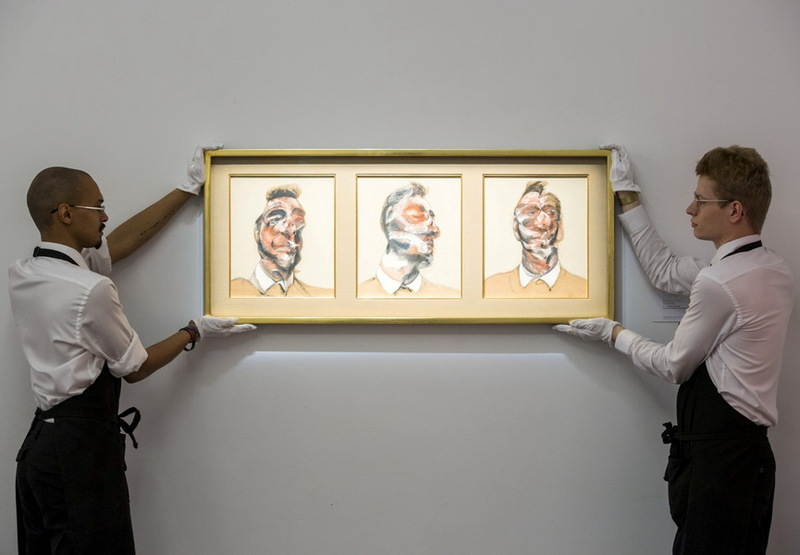 During that highly lucrative night in Christie’s New York, which brought in sales total of mind-boggling $745 million, Francis Bacon’s Three Studies for a Portrait of John Edwards quickly went to Xin Li from Christie’s Asia, fetching $80,805,000 after only a couple of bids. Portrait of George Dyer Talking is an oil painting by Francis Bacon, famous British figurative painter whose work sent shockwaves through the art world, being equally praised and reviled during his lifeteme. The piece executed at the height of his creative power in 1966, is an extraordinary portrait of Bacon’s partner George Dyer. 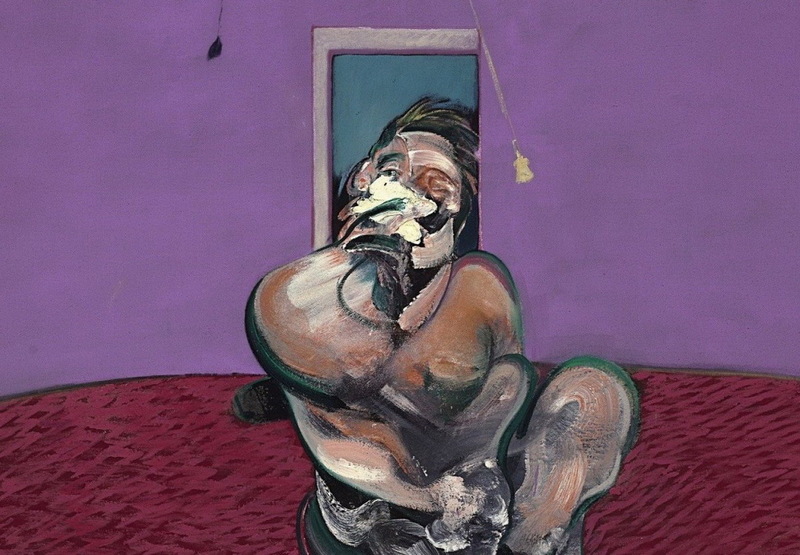 It shows him sitting on a revolving chair, with his head framed within a window, and his body and face contorted, while favorite Bacon’s motif, a naked lightbulb, hangs above him. The painting was sold at Christie’s London Post-War and Contemporary Art Evening Auction on 14 February, realizing £42,194,500 (around $69,625,000)! As rumor has it, the alleged seller appears to be David Guzman, Mexican financier and art collector, who is said to have purchased the painting in a private sale for $12,000,000 five years ago. 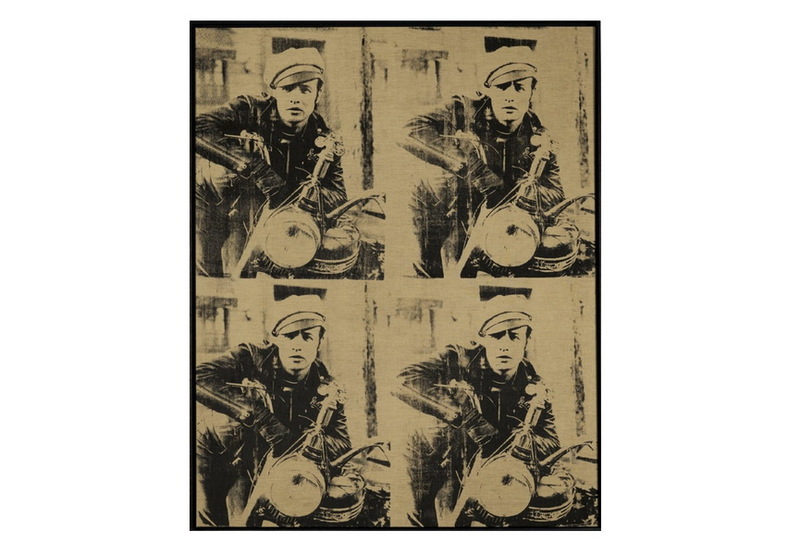 Andy Warhol’s Four Marlons from 1963, executed on raw and unprimed linen and depicting the iconic image of Brando from the 1953 cult classic movie The Wild One, was offered for sale during the Christie’s Post-War and Contemporary Art Evening Sale, together with Warhol’s Triple Elvis. Both pieces had been originally purchased by the German Spielbank Aachen bank in the 1970s. 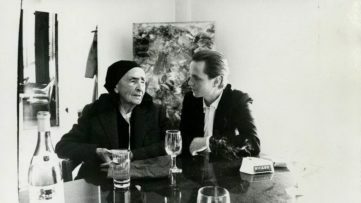 The bank bought them from the legendary art dealer Thomas Ammann and paid approximately $83,000 for Triple Elvis and a bit more for the Four Marlons. Paintings have since been on a long-term display at the bank owned casino chain and spent last five years tucked away in storage. Four Marlons was sold for the third highest price of the night, fetching $69,605,000 (unpublished estimate was in the region of $60 million). It was purchased by an anonymous telephone bidder. Edwin Parker Cy Twombly Jr. was a legendary and highly influential American painter, widely known for his large-scale, freely scribbled and graffiti-like works, so called gray paintings, he used to paint on solid fields of gray color. 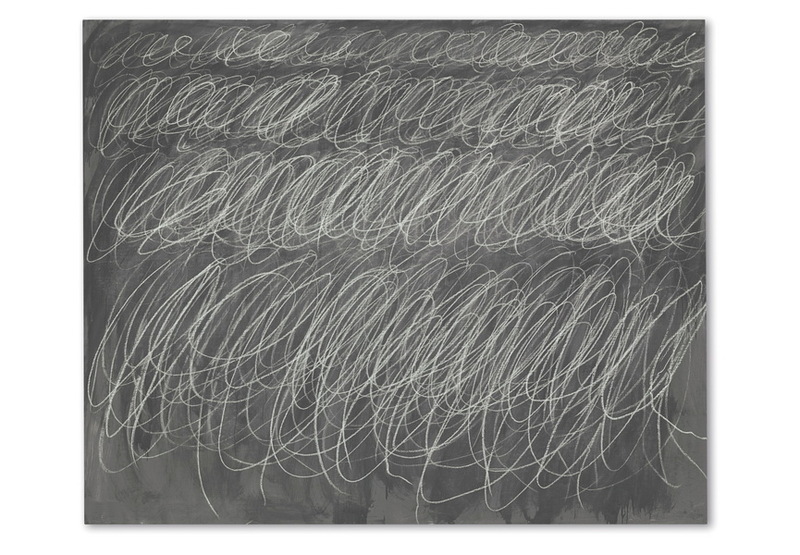 Twombly’s Untitled, one of his gray paintings produced in 1970, was auctioned during the Post-War & Contemporary Art Evening Sale, event held on 12 November 2014 in New York. which realized sales in total of $852,887,000 and saw several world auction records broken. Cy Twombly’s tremendous Untitled, boil-based house paint and wax crayon on canvas painting was sold for the mind melting price of $69,605,000, setting a world auction record for the artist. It was the first time that this piece was sold at auction, which made this feat even more extraordinary. Painted in 1952, Mark Rothko’s superb oil on canvas Untitled is a vibrant and deeply moving masterpiece, created in the first years of his maturity when Rothko discovered the new vision and new structural language that defined his painterly practice for the rest of his life. Untitled was auctioned during the famous Christie’s Post-War and Contemporary Evening Sale, record breaking event held in New York on May 13. This luminous wall-size painting (261.6 x 158.7 cm) was purchased by anonymous telephone bidder for staggering price of $66,245,000, going well above its unofficial estimated price of $50 million. 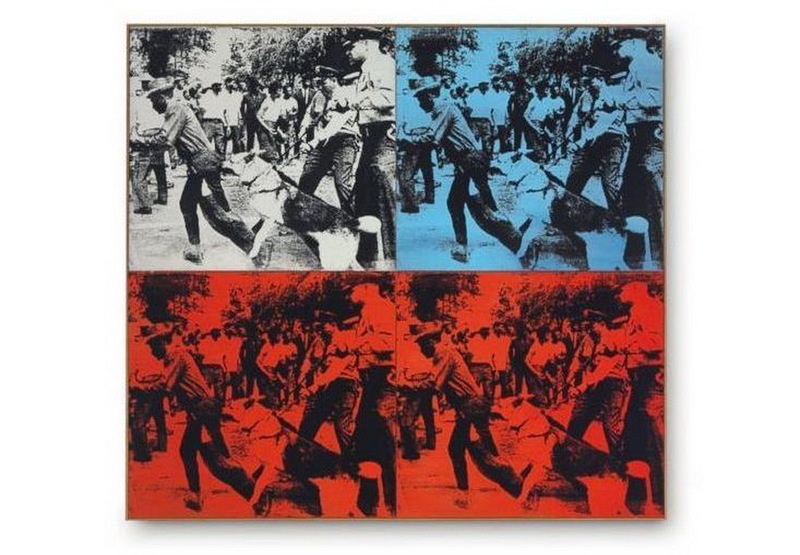 Race Riot is a famous acrylic and silkscreen painting, created by Andy Warhol in 1964. 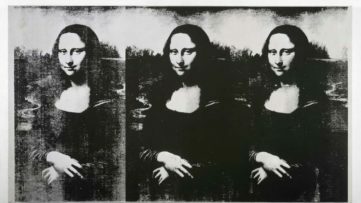 The painting is a part of the series of paintings Warhol created for his first major exhibition outside of US, which was held at the Sonnabend Gallery in Paris. These paintings, which dealt with worrying and rather macabre subjects such as nuclear weapons, electric chair executions, car crashes, food poisonings, suicides and gangster funerals, are widely known as the Death and Disaster paintings. Race Riot was sold during Christie’s extremely successful evening contemporary art sale, held in New York City on May 13, which grossed the sale total of $691 million. The piece reached a mind-melting hammer price of $62,885,000. Untitled (Red, Blue, Orange) is an exceptional oil on canvas piece by Mark Rothko, which was sold during the Contemporary Art Evening Auction held at Phillips New York auction house on May 15. 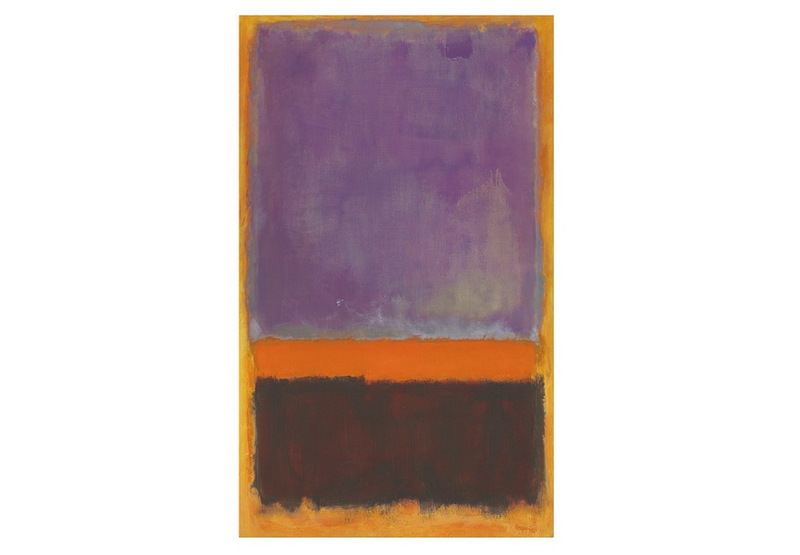 Mark Rothko’s glorious masterwork, dated 1955, is an exceptional example of this great 20th century artist working at the height of his artistic career. 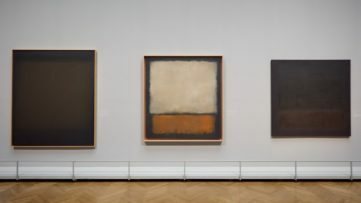 Rothko himself once said that he wished his paintings to possess such an aura that when you turned your back to the painting, you would feel them the same way way you feel the sun on your back. Red, Blue, Orange typifies this sensation of being overwhelmed with the colors of the painting, to the point where its viewers feel it pulsating on their backs. The piece was sold for the staggering hammer price of $56,165,000. Congratulations to auction winners. 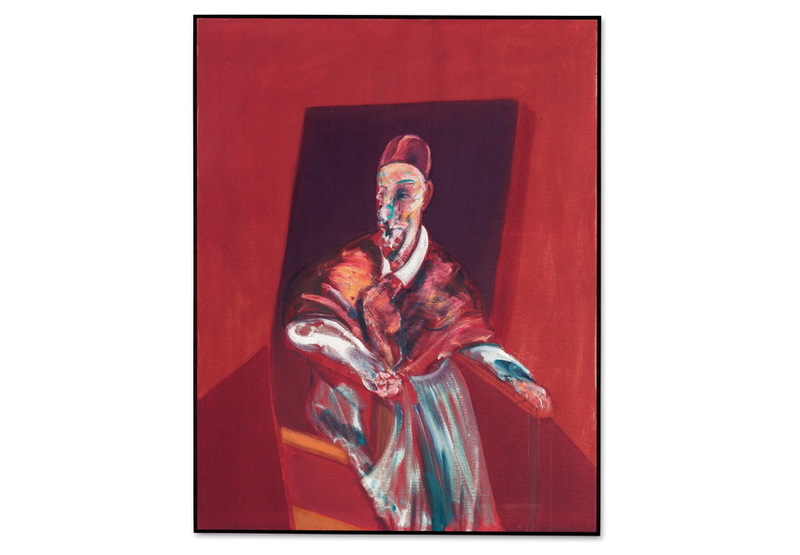 Francis Bacon’s extraordinary piece titled Three Studies for Portrait of George Dyer (On Light Ground) was auctioned during the Sotheby’s Contemporary Evening Auction which was held in London on June 30. This vibrant piece, which was painted within the first year of of Bacon’s and Dyer’s meeting, and which is so overwhelmingly charged with Bacon’s infatuation for his new lover, consists of three paintings executed in 1964. George Dyer inhabited an important place in the grand theater of Bacon’s life and work, and he appeared in over forty Bacon’s paintings, with as many created following his death as executed during his lifetime. Three Studies for Portrait of George Dyer (On Light Ground) was sold for mind-boggling hammer price of 26,682,500 GBP (almost 45,5 millions of US dollars). Number 10 of our Most Expensive Artworks at Auctions recap list is a split position which features two exceptional artworks that both fetched the same dizzying price of $44,965,000, at two separate auctions held in New York City on two consecutive November days. 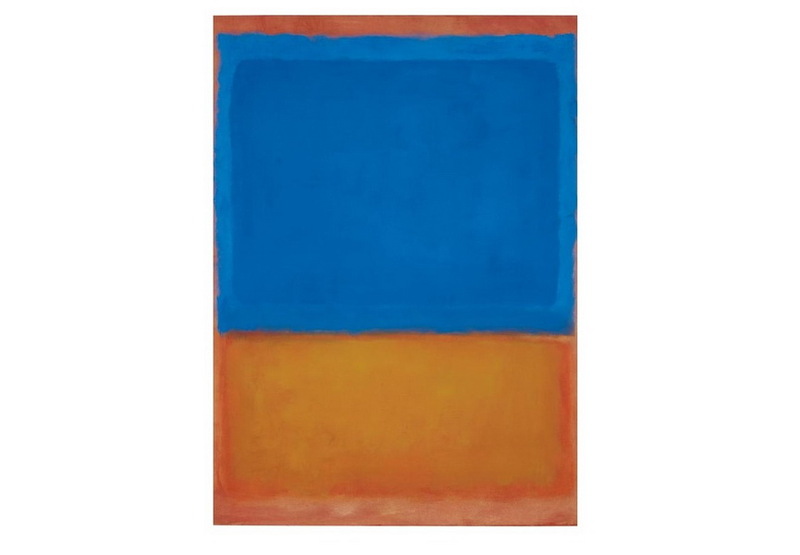 Martk Rothko’s 1951 masterpiece titled No. 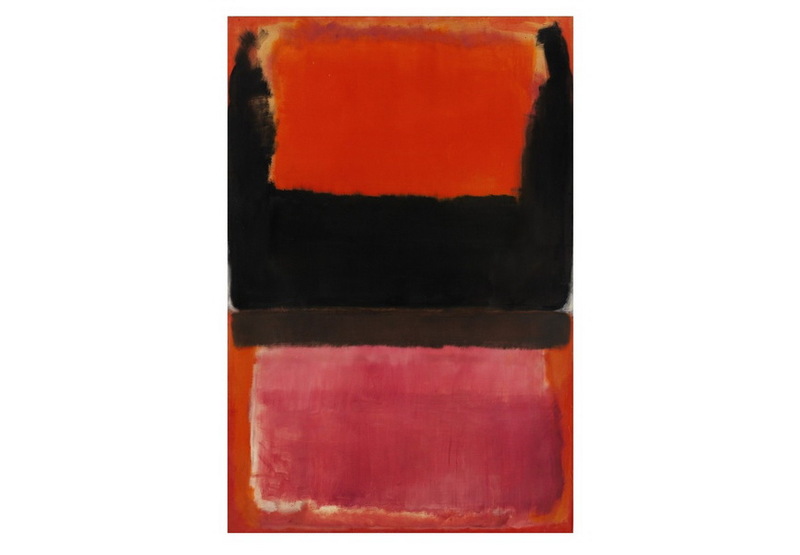 21 (Red, Brow, Black and Orange) was sold during Sotheby’s Contemporary Art Evening Auction helld on November 11, which was anchored by the legendary Schlumberger Collection of spectacular pieces, including No. 21, which were tucked away for decades. 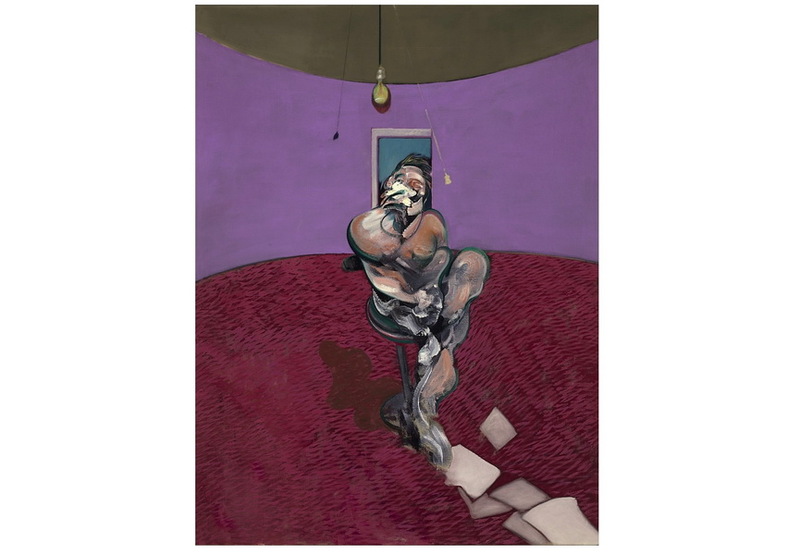 Francis Bacon’s sublime piece titled Seated Figure was sold during the record breaking Post-War and Contemporary Art Evening Sale held at Christie’s on November 12. The piece, which remained virtually unseen for almost four decades, was a part of Bacon’s legendary series of iconic and rarely auctioned Papal portraits that established his reputation.